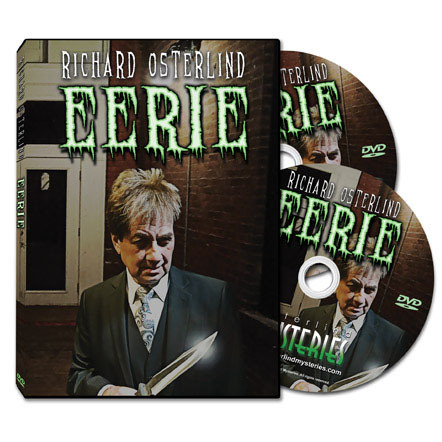 • Invaluable instruction in how to take small effects and make them play huge! 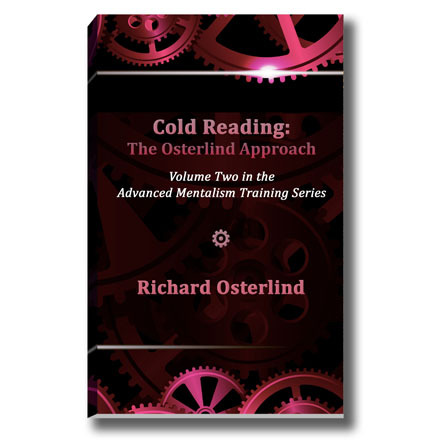 • Ways to turn mistakes and audience missteps to your advantage and make an effect even stronger! 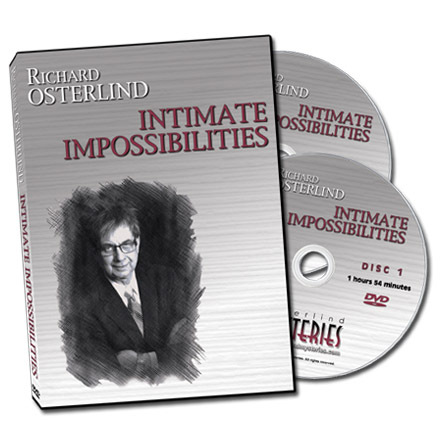 • Tips on how to turn everyday occurrences into miracles! 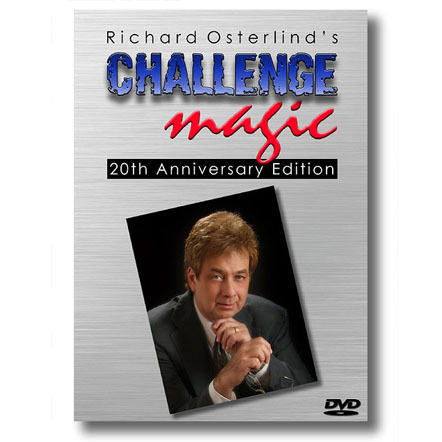 • Solid gold advice on how to properly perform magic on television! 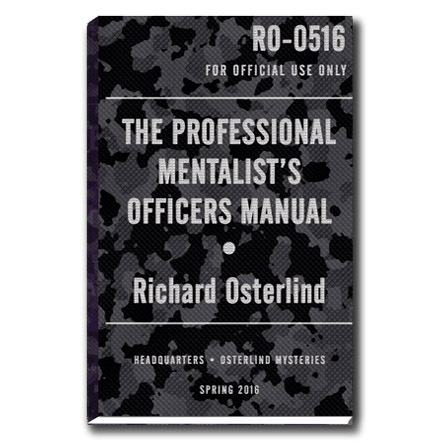 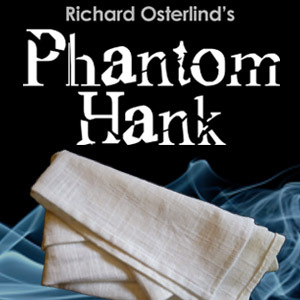 Also included is a remarkable bonus chapter on how Richard Osterlind creates his stunning mentalism and magic…and tips on how you can, too! 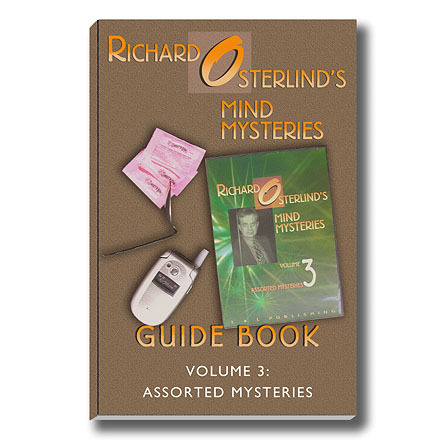 Mind Mysteries Volume 3 – Assorted Mysteries showcases the amazing variety of Richard Osterlind’s magical creations and in this third volume of the Mind Mysteries Guide Book series, you’ll gain some amazing new insights into this material.